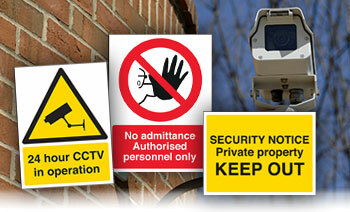 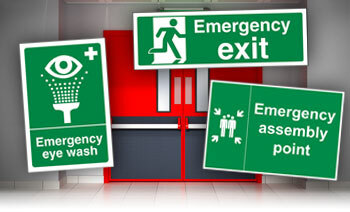 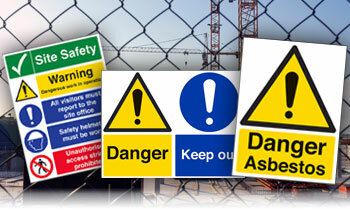 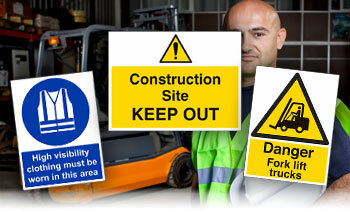 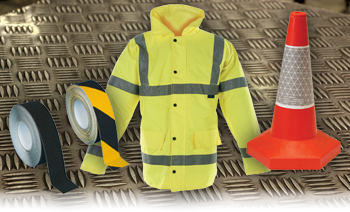 While they may not seem like a serious hazard, wet floors can pose a significant threat to employee safety. Slips, trips and falls are some of the most common work place accidents and can be seriously detrimental to the health of your employees. 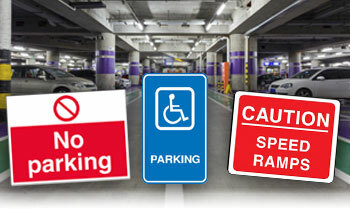 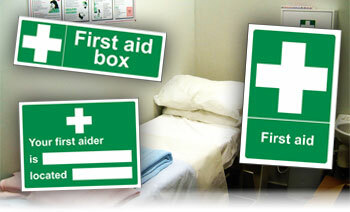 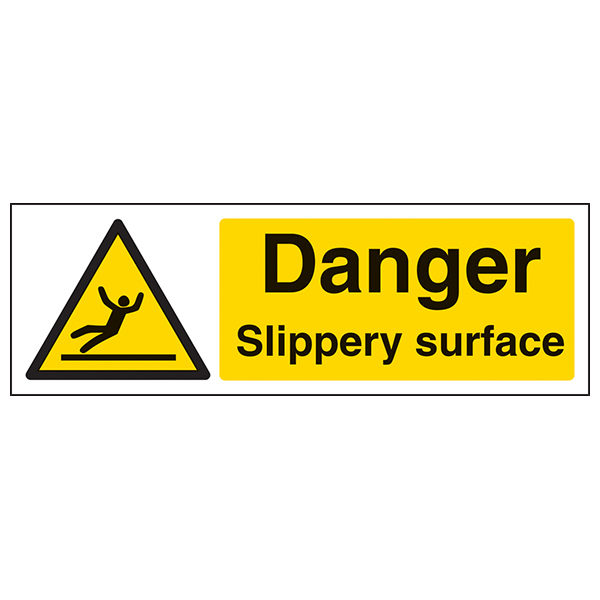 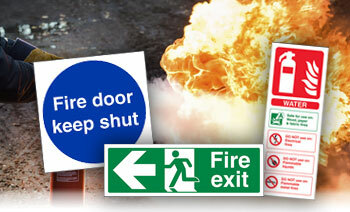 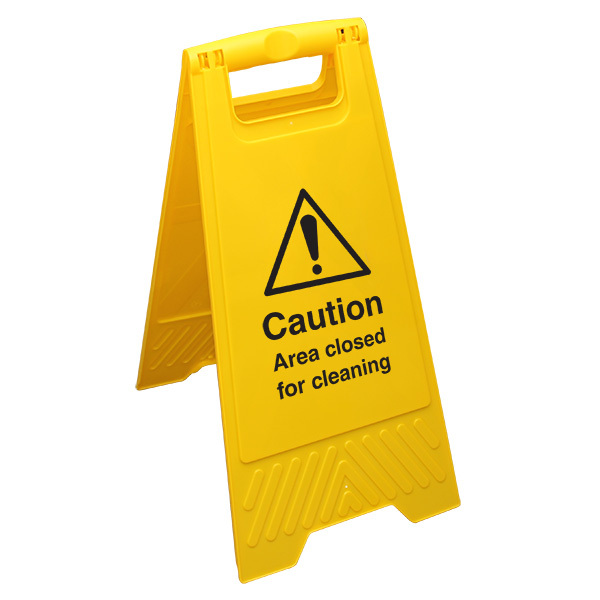 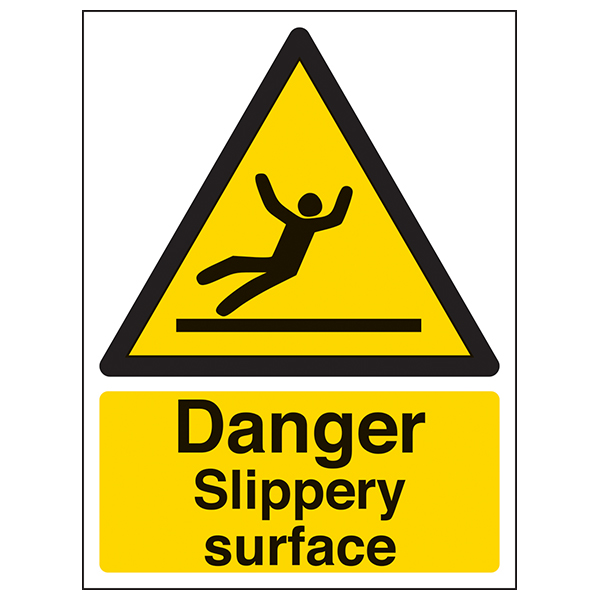 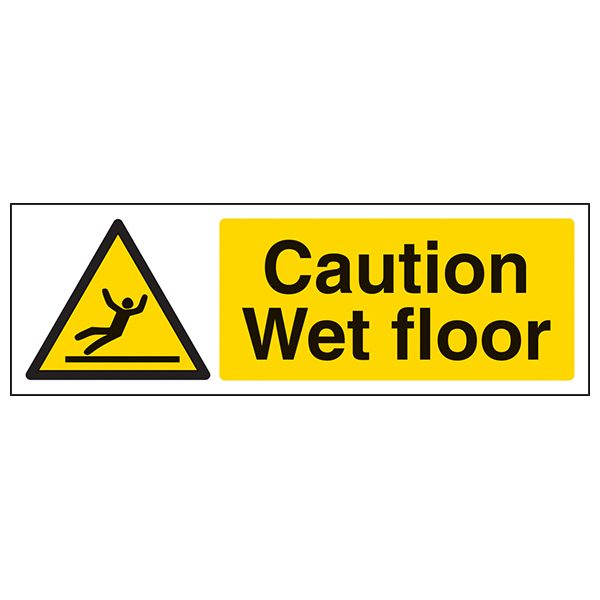 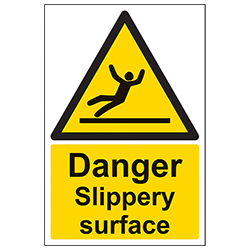 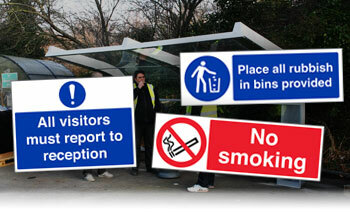 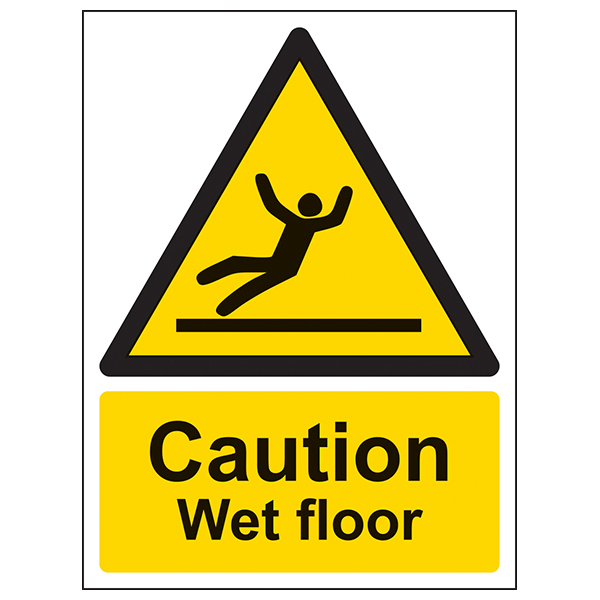 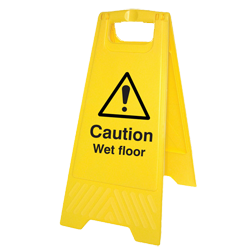 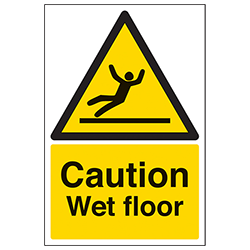 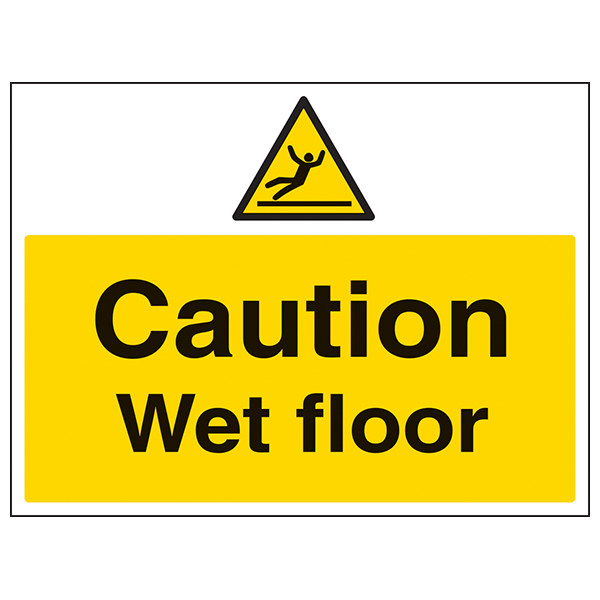 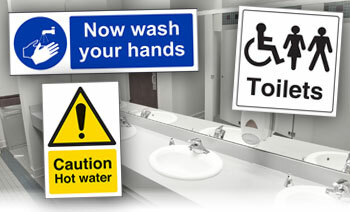 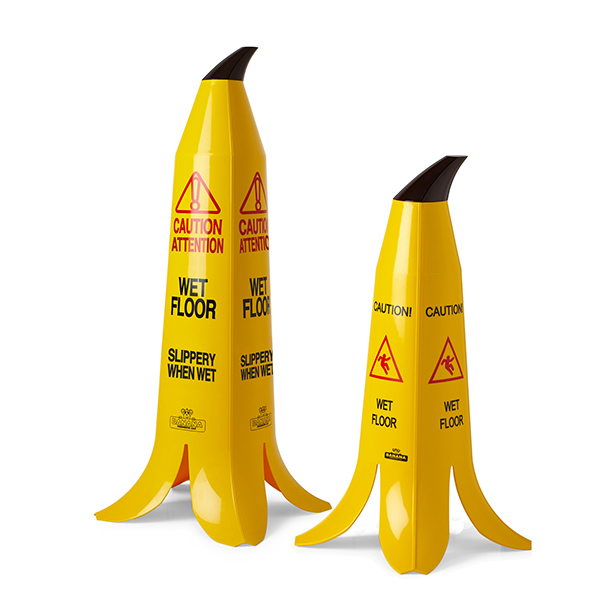 Posting Wet Floor Signs can help minimise slips, trips and falls in the workplace and ensure that employees and visitors alike a warned of potential hazards.